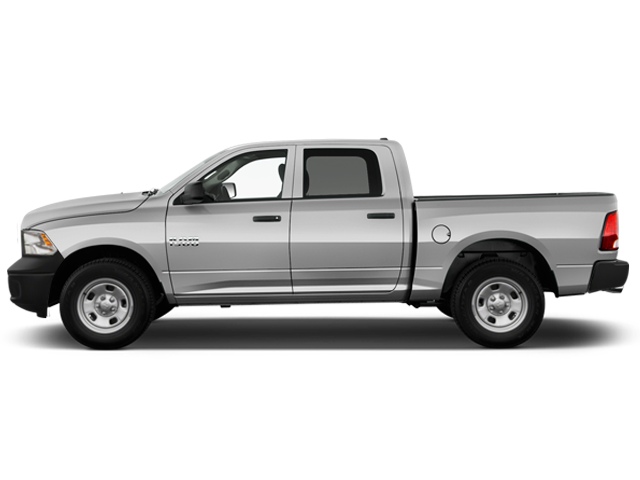 Welcome to our inventory of new 2018-2019 Ram vehicles. Your days are busy and you work hard; you need a reliable truck that won’t let you down and is built to tackle any challenge. Boulevard Dodge Chrysler Jeep offers you the complete range of Ram 1500, Ram 2500, Ram 3500 and Ram Dakota trucks, and our experts are on hand to help you find the new truck that best meets your needs. To learn more about our different truck models for sale, call us at 1 866 669-1944 or request information online. We will be happy to serve you! Thanks to our user-friendly website and our many online shopping tools, buying a new 2018-2019 Jeep, Ram, Dodge or Chrysler vehicle online has never been this simple. Our sales team is specially qualified to answer all our Web customers' requests quickly and honestly. Send your questions to our online advisors during our business hours, request a price quote or schedule a no-charge road test directly on our site. You can also call us at 1 866 669-1944, or come and see us at 2955, chemin Côte de Liesse in Montréal, along the Metropolitan Expressway. To ensure your satisfaction, we can serve you in one of six different languages: French, English, Arabic, Italian, Spanish and Hebrew. Boulevard Dodge Chrysler Jeep offers you unbeatable deals on new vehicles in stock, and our team of experienced consultants will welcome you in our relaxing environment and offer you hassle-free serviceis completed, we will assign a service consultant who willl assist you for the lifespan of your vehicle, to guarantee your peace of mind. We can also offer a personalized maintenance plan according to your needs and driving habits so you can hit the road safely. Come and see for yourself why we are THE reference for all your Jeep, Ram, Dodge and Chrysler needs in Montréal! Just days before the start of the 52nd annual Moab Easter Jeep Safari, Jeep has unveiled seven vehicles concepts or modified vehicles to wow the thousands of Jeep owners and lovers on hand for the event. Scheduled to arrive at dealerships this spring, the Sport version of the new RAM 1500 will not be available in the United States; only Canadian consumers will have their crack at it. A sign that FCA is in tune with what the market is telling it? This morning the Automobile Journalists Association of Canada (AJAC) crowned the Canadian vehicles of the year during a special presentation at the Canadian International AutoShow in Toronto. Which car and utility model took top honours?